Most people are guilty of sharing a story on Facebook or Twitter that they didn’t read. And according to a new study, users are no different when it comes to performatively upvoting articles on Reddit. What’s most surprising is just how often those votes are impulse clicks. According to Motherboard, a new paper by a team at Notre Dame University has tracked 309 users’ Reddit activity over the last year and found that the group didn’t click the article first on 73 percent of the posts that they voted on. I say “according to Motherboard,” because I haven’t read the full study, it’s behind a paywall on IEEE Transactions on Computational Social Systems. I did read the free abstract and it certainly claims all those facts to be true. 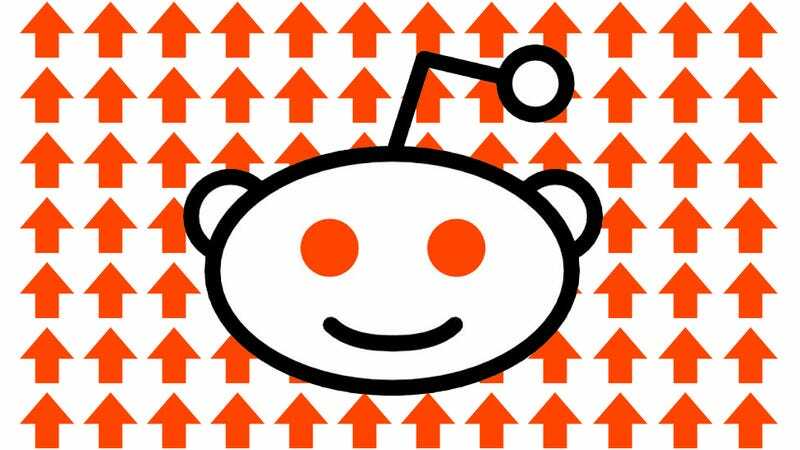 I can also tell you that the study’s title, “Consumers and Curators: Browsing and Voting Patterns on Reddit,” is not particularly exciting and probably wouldn’t get a whole lot of upvotes on Reddit. Motherboard also acknowledges that 309 users isn’t a particularly huge sample size when Reddit is rocking 234 million unique monthly users. Again, that number is coming from Alexa, a paywalled website that I also don’t have access to. But, regardless, Reddit has a lot of users and 309 is a small number. Motherboard says that the researchers justify their sample size by pointing out that they were able determine their own parameters for study without having to rely on the parameters set by Reddit’s API. They asked for volunteers on “select subreddits” and installed a custom plugin on the group’s browsers that recorded all of their Reddit activity. This gave the researchers a lot of freedom to ask questions and answer them with a publicly available dataset. The dataset, however, isn’t publicly available just yet, but it will be right here once its been peer-reviewed. tl;dr: Most of the stories on Reddit aren’t read before getting voted on if this study with a small size is to be believed. If you disagree, don’t blame me, I haven’t read the study either but I’ve asked for it very nicely and will vote on it accordingly if they get back to me. And, let’s be honest, somewhere deep down the headline sounds true, right? If you haven’t already done it, and you made it this far, please go back to the Reddit page and give us a vote. Update: We’ve now viewed the study, and shared it on Reddit. Please upvote.